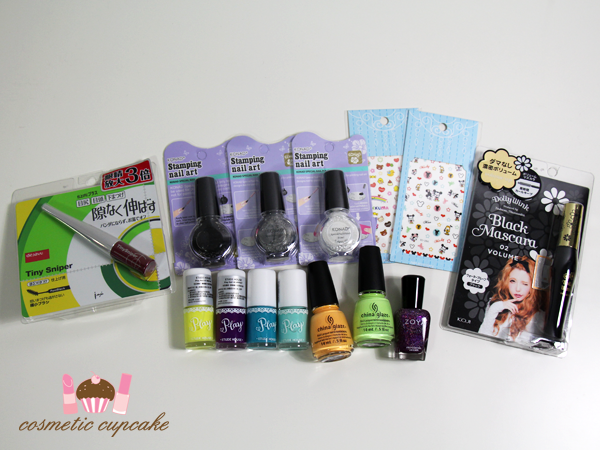 Cosmetic Cupcake: Europe and HK hauls! London hauls!! Superdrug were having a 3 for 2 sale so I stocked up on some of the new Barry M Gelly summer shades and other lemmings. I also picked up a Models Own base/top coat as I didn't bring one with me. You UK ladies are so lucky to have Superdrug and Boots - the brands they stock are so awesome compared to Aus. I was like a kid in a candy store when I walked into the first one! I had the pleasure of finally meeting my lovely friend Aysh for an afternoon and she very kindly gifted me my Models Own lemmings for my birthday!! She knows I absolutely love flying saucers and hunted down these 2 packets to give to me too. 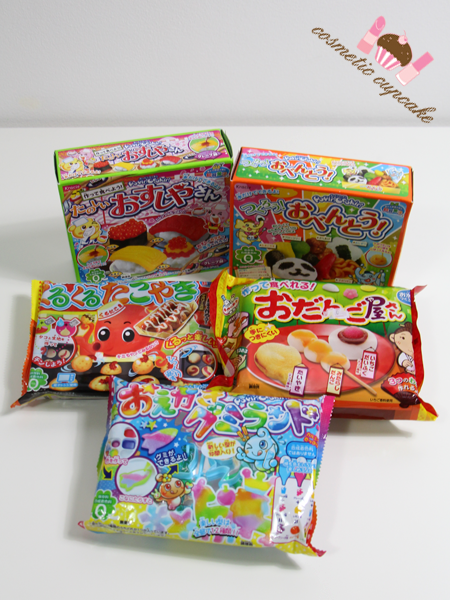 Thank you so much lovely!! I managed to save them until I got home but obviously they're all gone now lol. 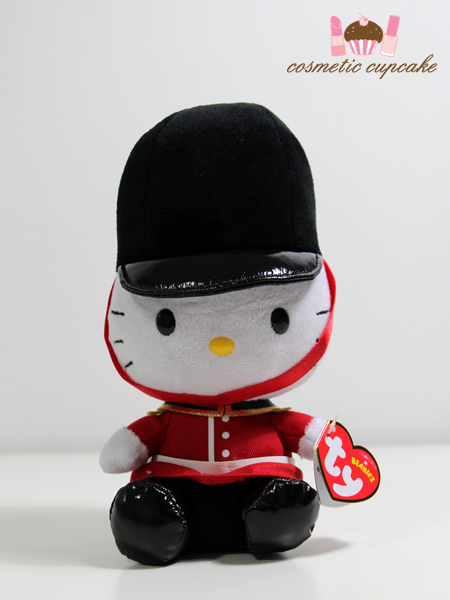 If you've read my blog for a while now or follow me on my social media you'll know that I love Hello Kitty so when I saw this adorable beefeater Beanie Baby Hello Kitty in Harrods I obviously just had to get her! Sooooooo cute. 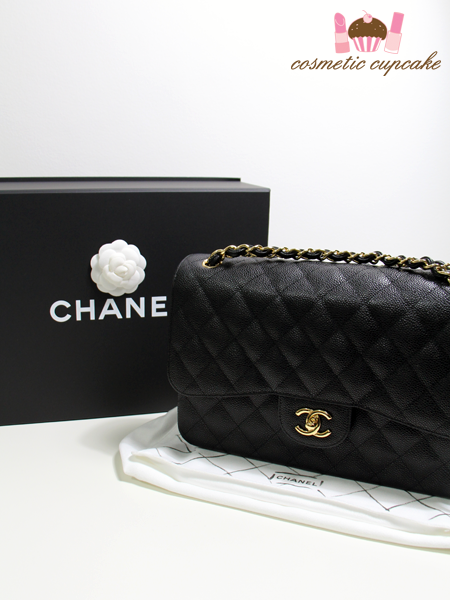 There was only one item that was a must buy for me in Paris and it was this - the Chanel Classic Jumbo Flap bag in black ♥ I had ummmed and ahhhhed for ages which leather to go with and in the end I went with the caviar with gold hardware. I really don't need to buy any other bags now!! 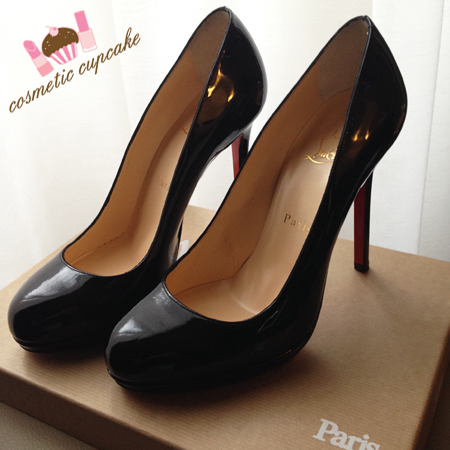 I didn't intend to buy heels but I couldn't resist picking up my first pair of Louboutin's too. Being my first pair I went with the classic black Neofilo. 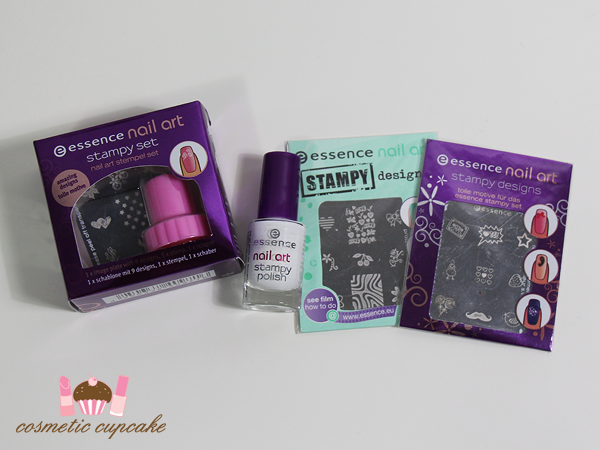 I added to my essence stamping plate collection and also picked up their white stamping polish. The essence stands in Europe have double what we have here in Aus o_O so awesome! 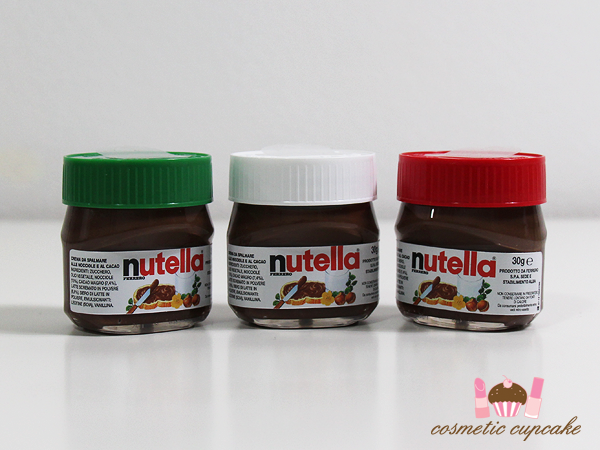 These mini Nutella jars were too cute not to take home with me from Rome and they made great little souvenirs too. The perfect size to keep in my work food drawer I think! My suitcase was nearly 20kgs already by the time I got to HK so I only picked up a few things which included mascaras I'd run out of, Konad stamping polishes, some nail decals and polishes from Etude House, China Glaze and Zoya. No visit to HK is complete for me without a visit to Ladies Market in Mongkok for bargains and to pick up new iphone cases. I'm using the french fry case at the moment and LOVING it but it just makes me want to eat McDonalds fries all the time! 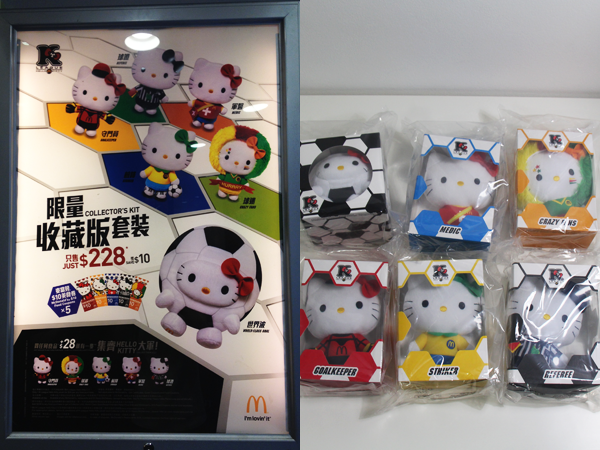 Of course some new Kracie kits too as they are seriously fun to make. They're fun to eat too but some taste a bit strange! 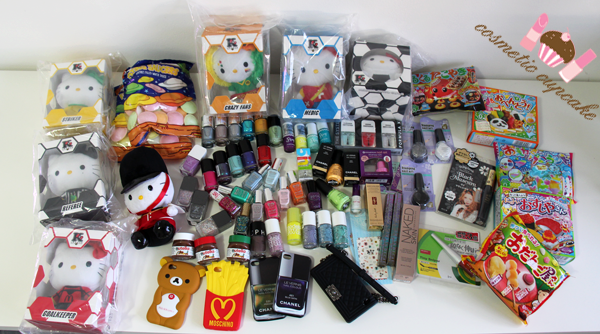 I hope you enjoyed seeing my hauls! Have you tried any of the products I bought?? Thanks for looking as always! Ohh, you're welcome my dear! You made me blush, lol. Wearing heels takes practise definitely! Welcome back!! It sounds like you had an amazing time o/s!! Thanks Mel!! I had a fabulous time =D I haven't actually worn them out yet so I can't say for now unfortunately! Brilliant haul, love the look of Chanel Taboo and that Chanel bag is a wonderful investment to make on a honeymoon, love it. I love flying saucers too, I haven't been back to UK for a few years and I miss them! I've always loved your overseas haul posts, they never disappoint- well done lol. Always happy to live vicariously through you! 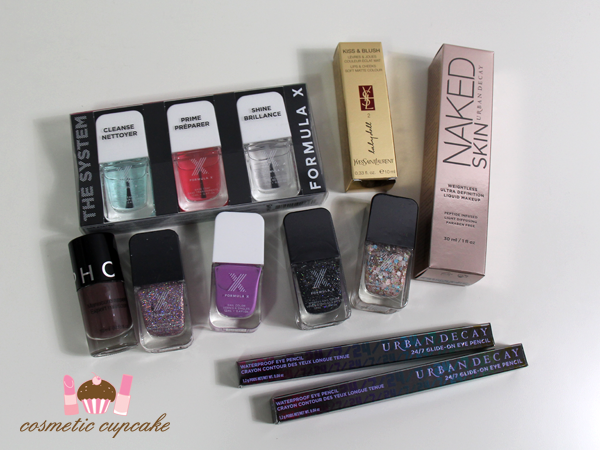 Face of Australia Dark Side collection giveaway!